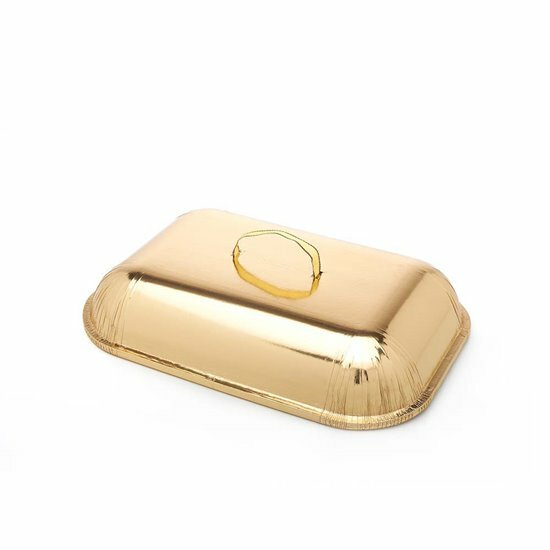 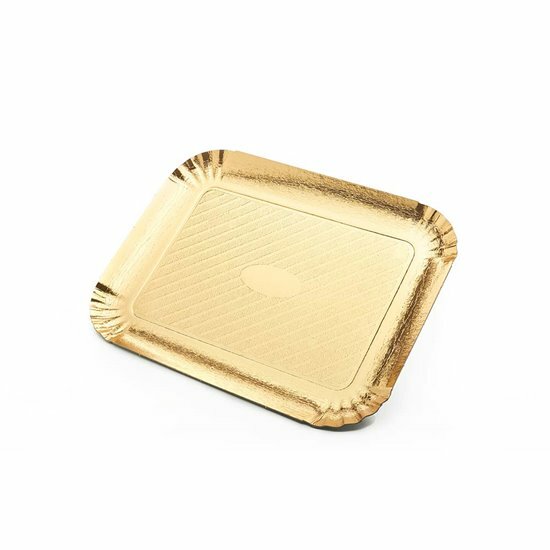 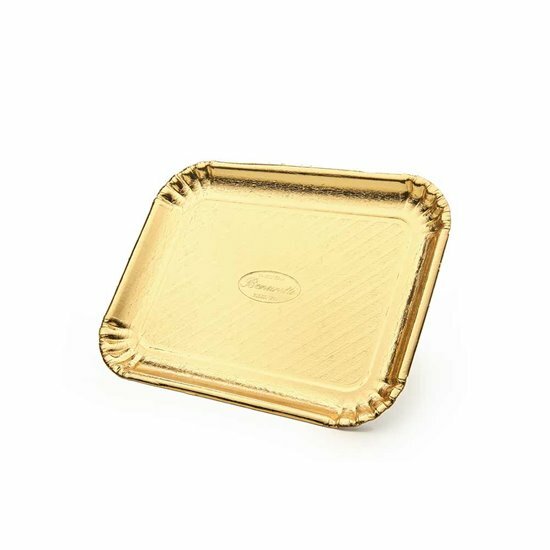 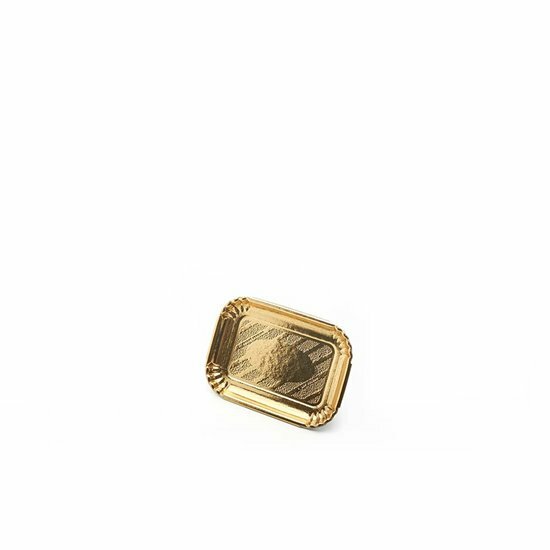 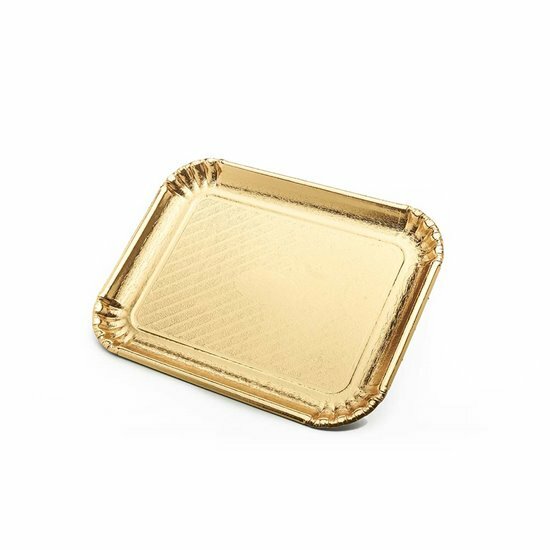 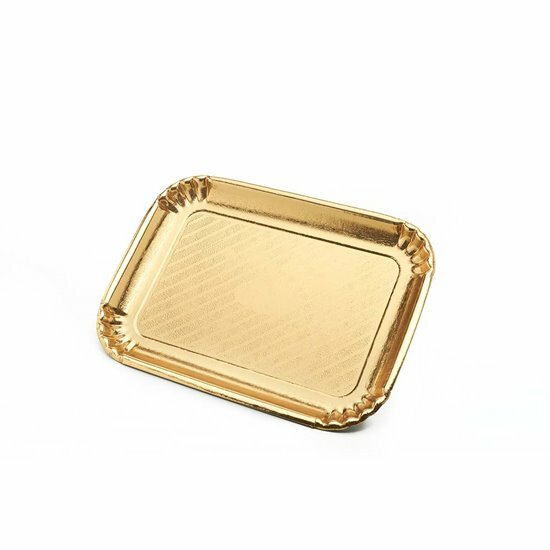 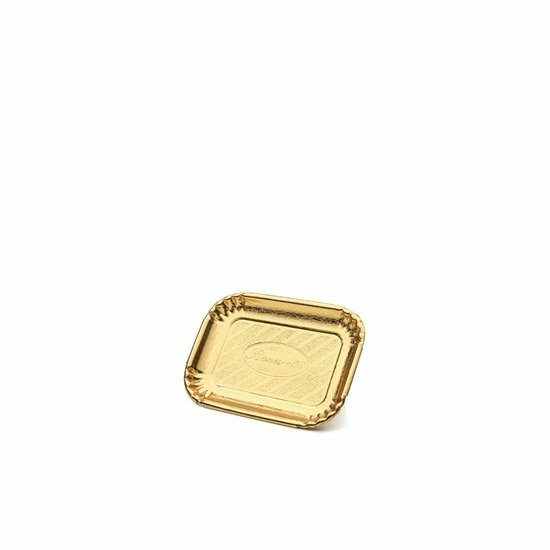 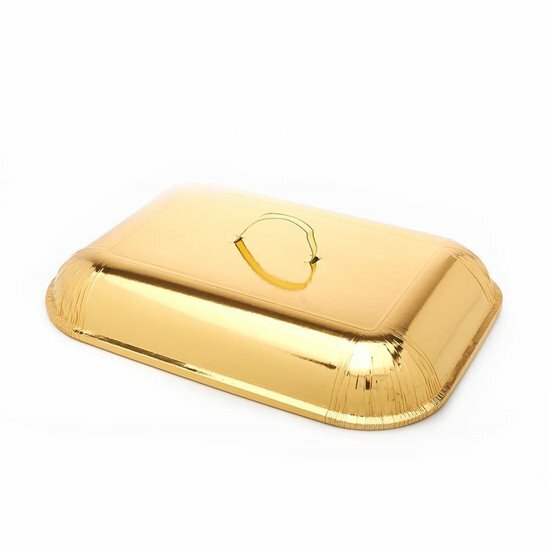 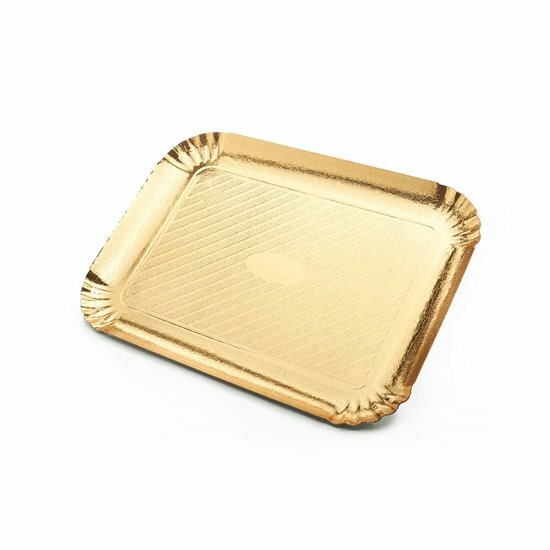 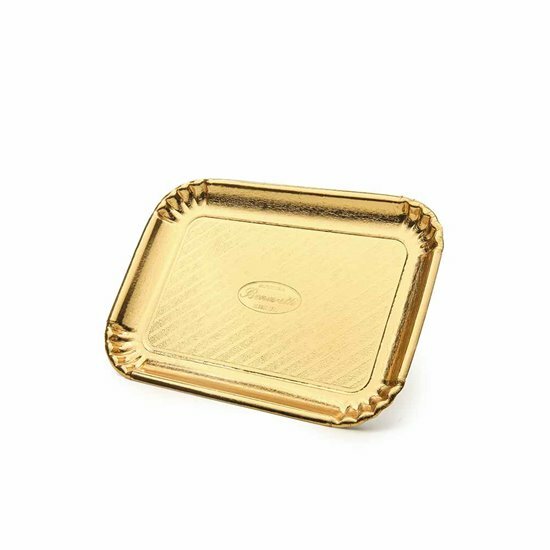 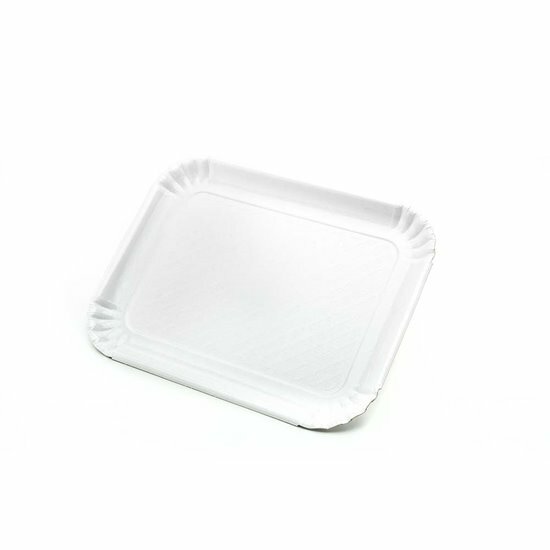 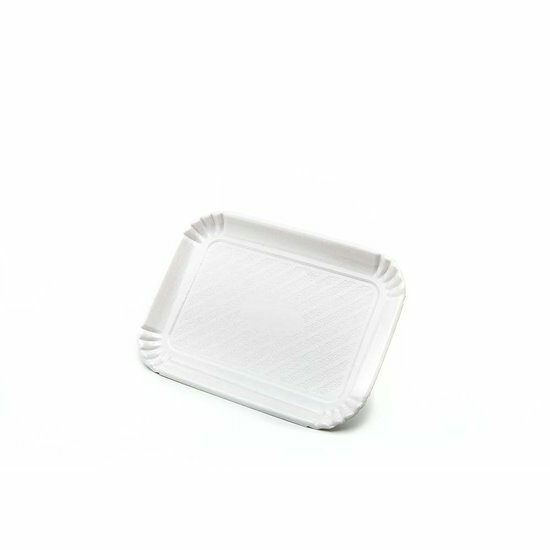 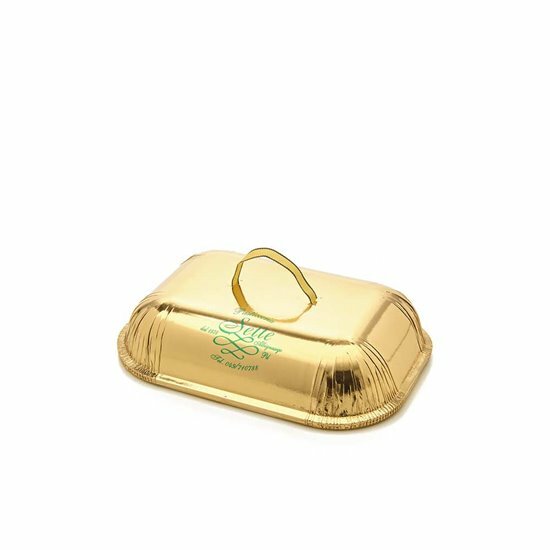 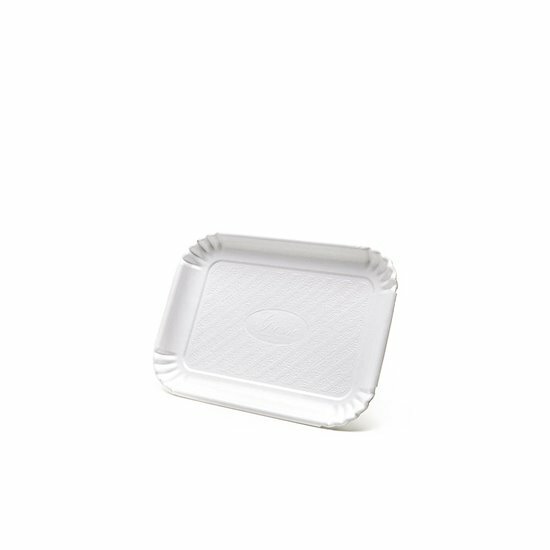 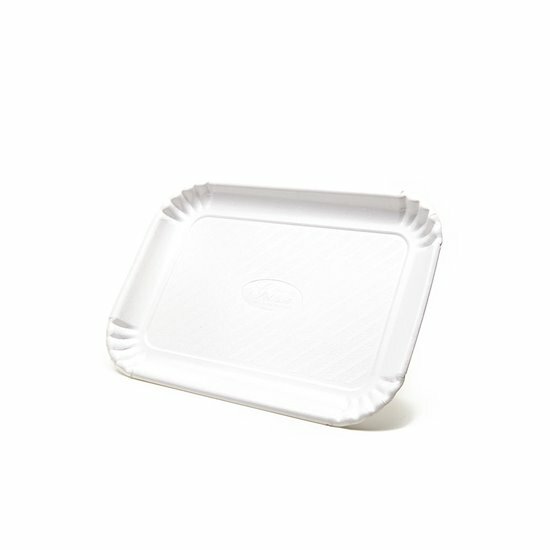 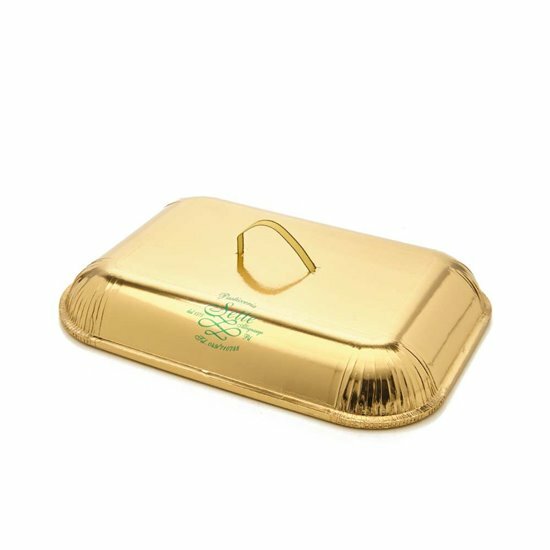 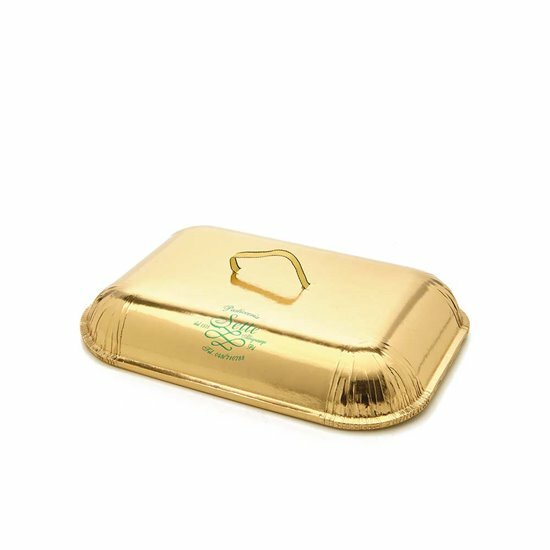 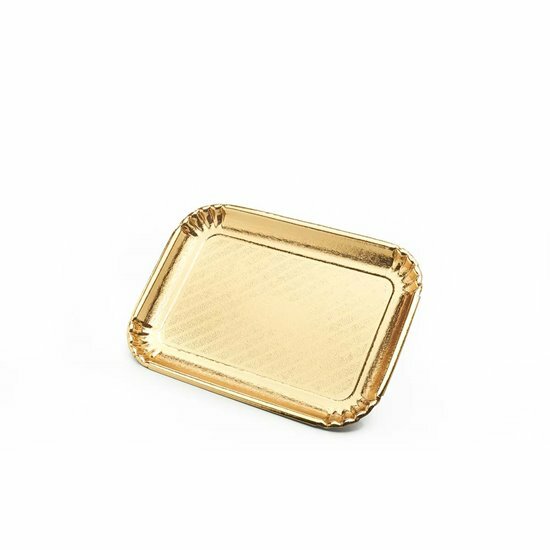 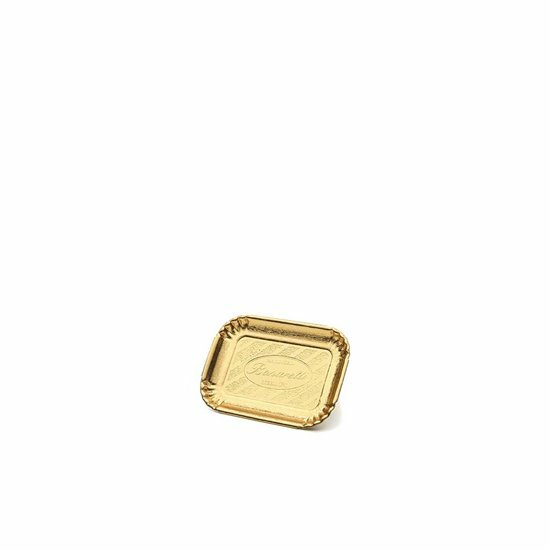 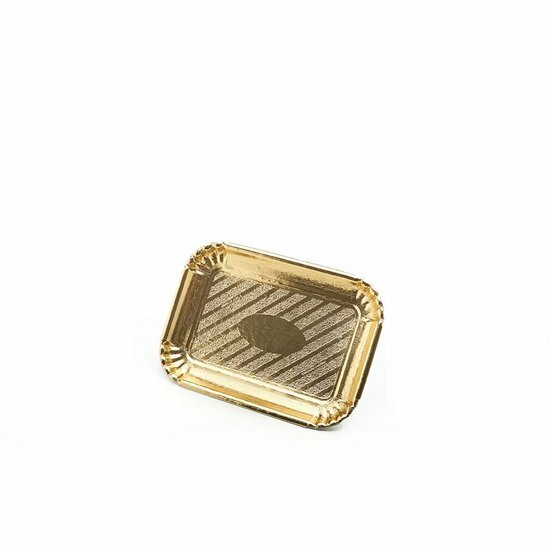 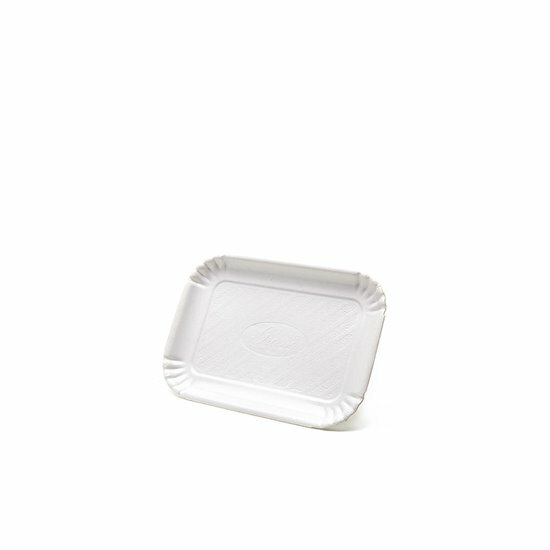 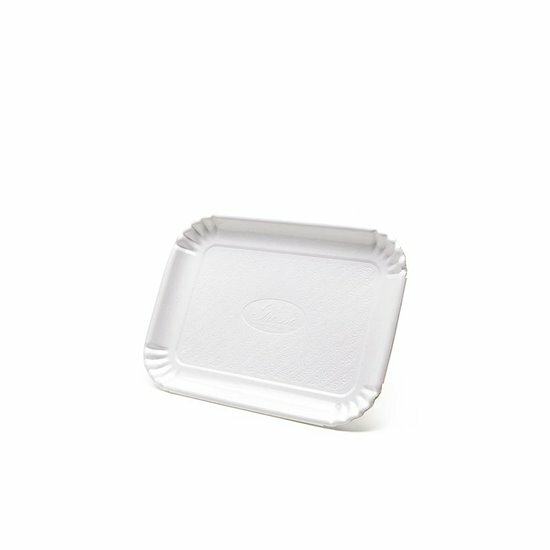 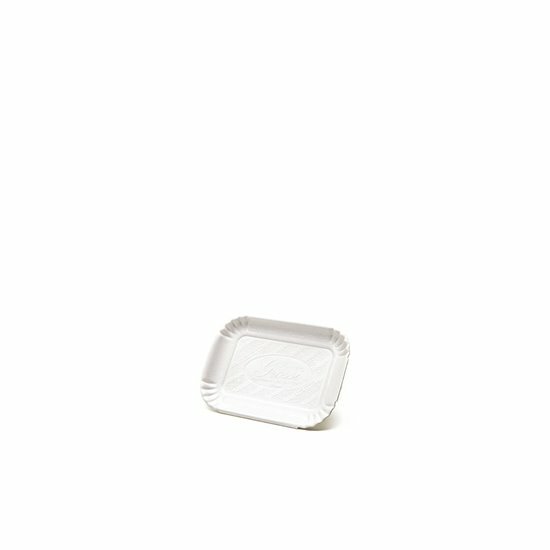 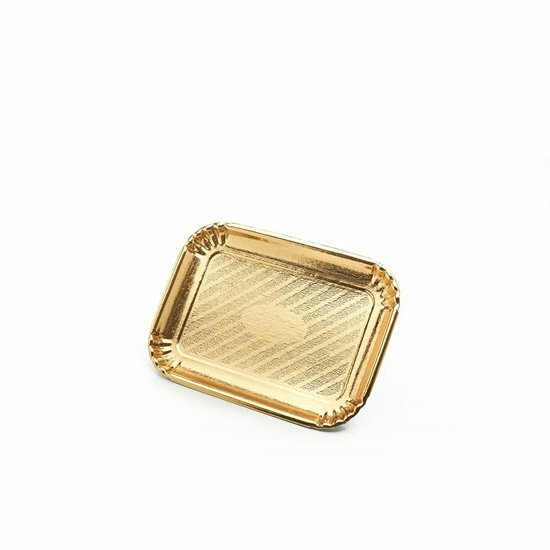 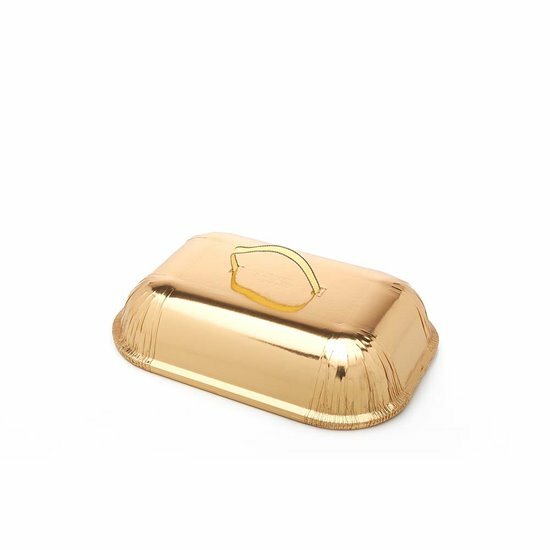 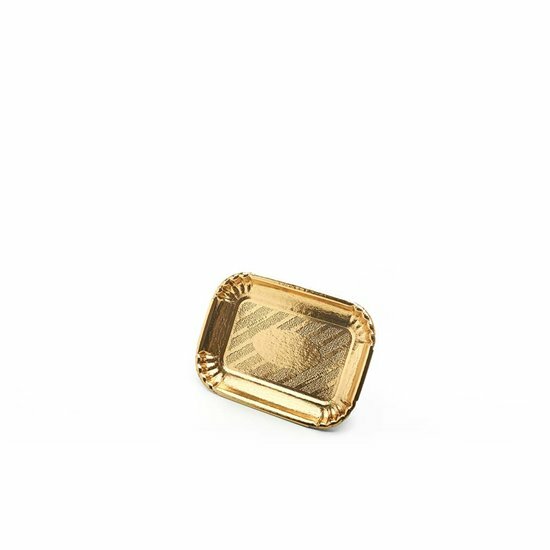 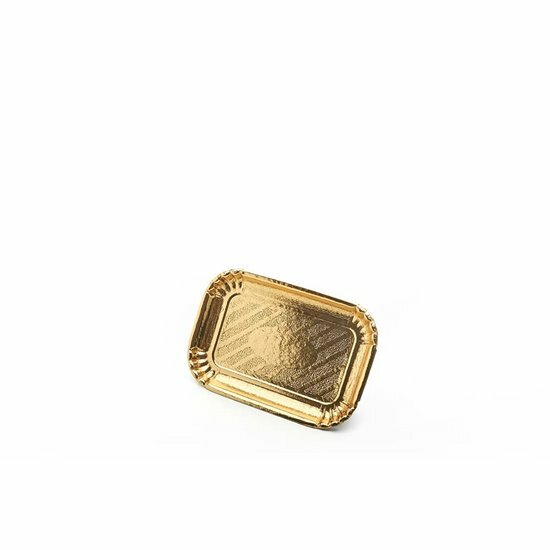 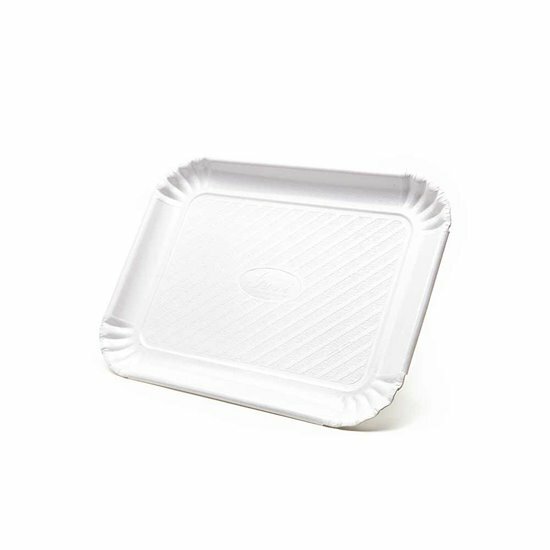 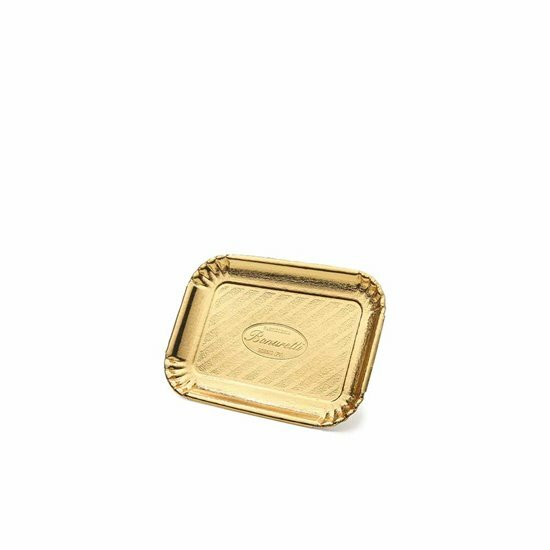 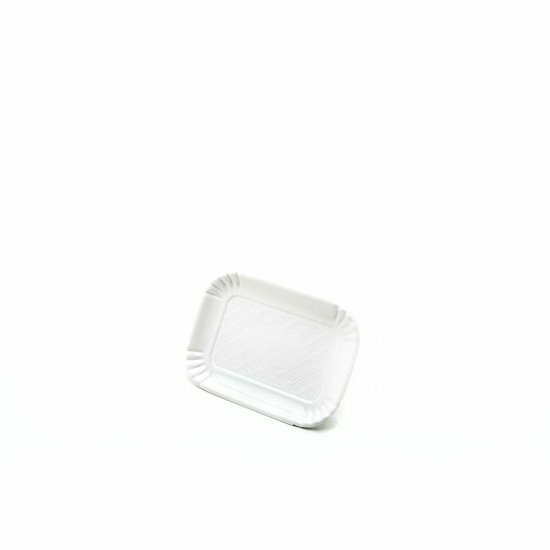 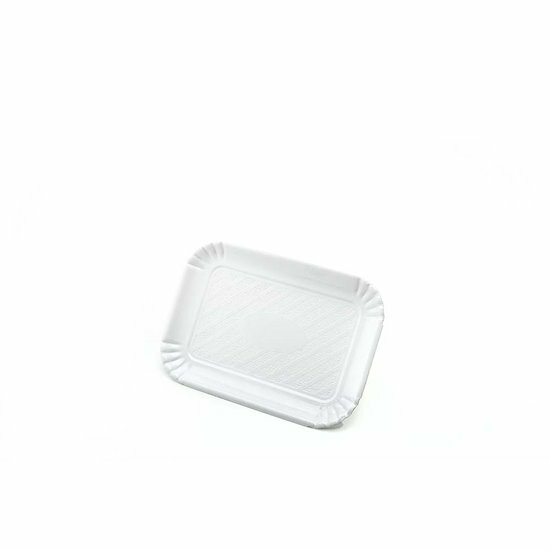 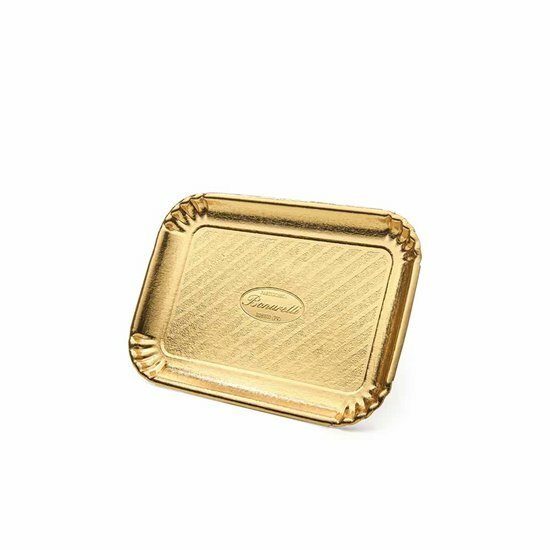 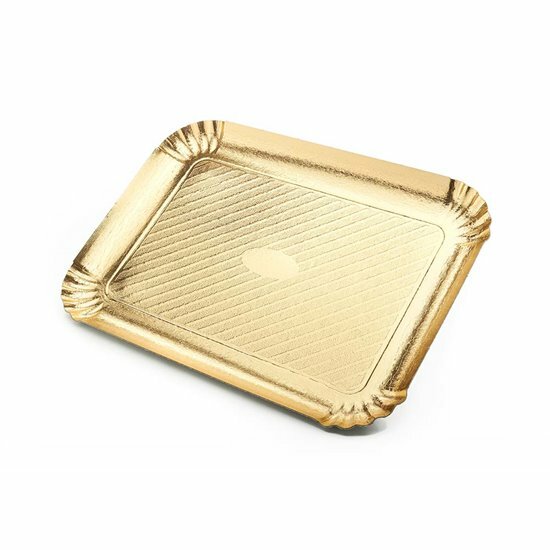 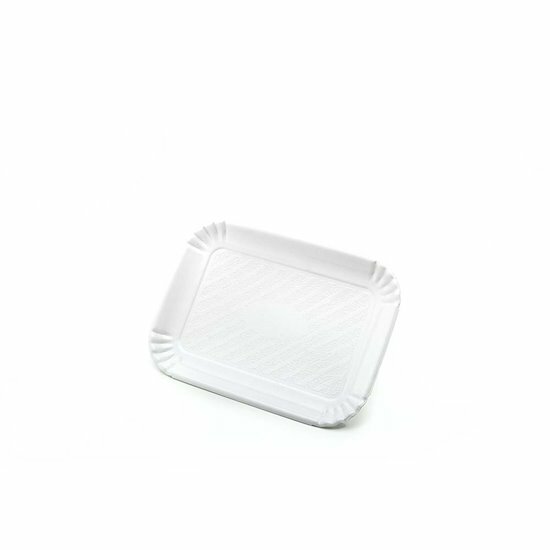 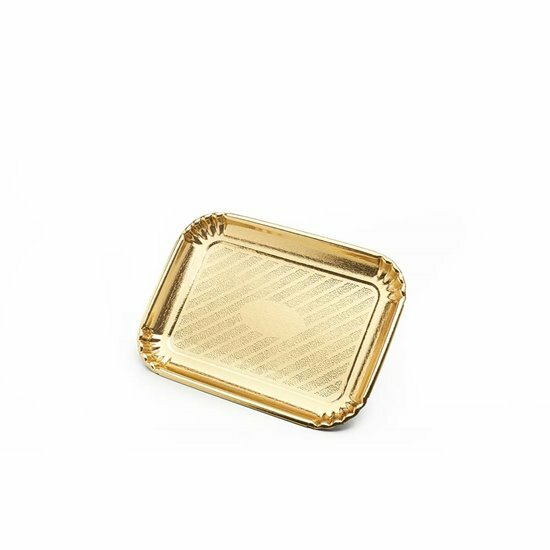 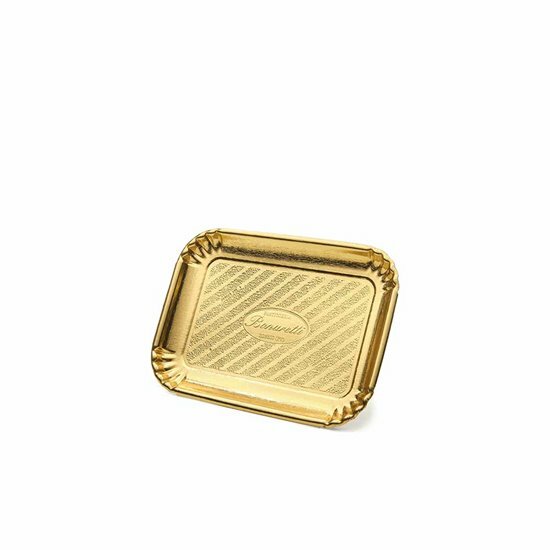 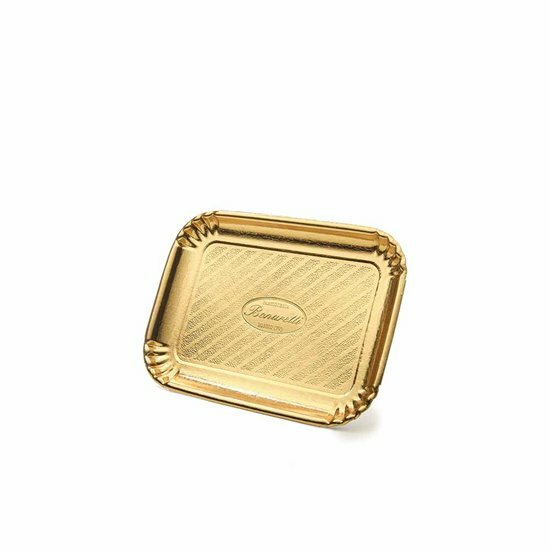 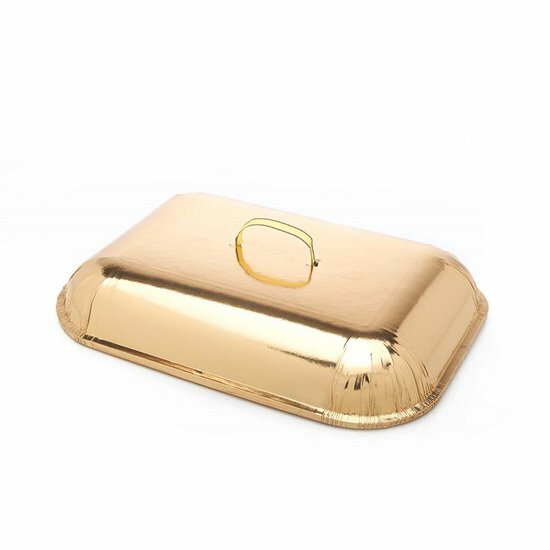 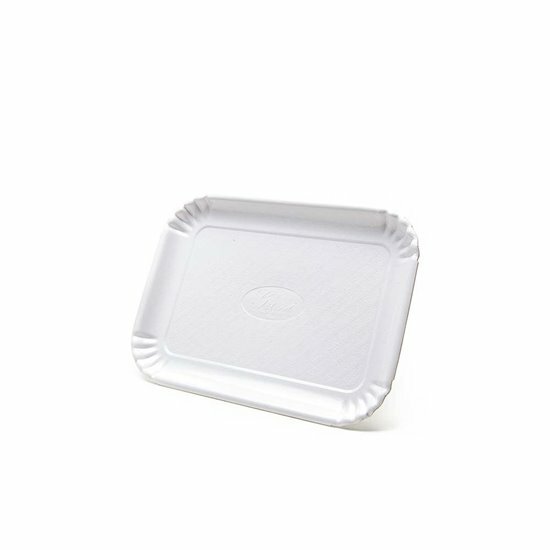 The trays of the OY series are made of cardboard coated with PET film, resistant to fats and in some sizes coupled with a dome lid, ideal for the presentation of pastries. 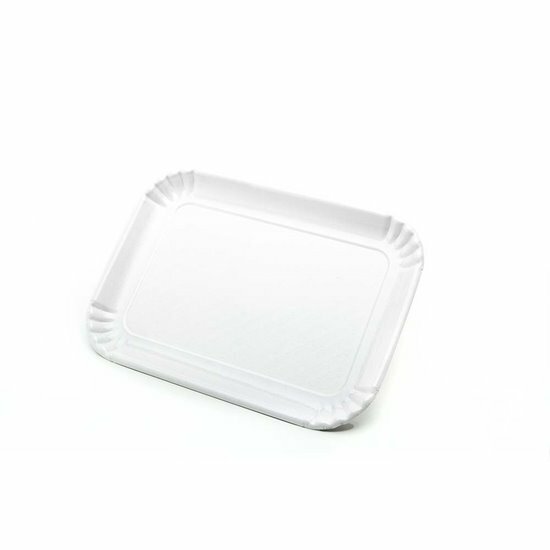 They are available in different shapes and sizes. 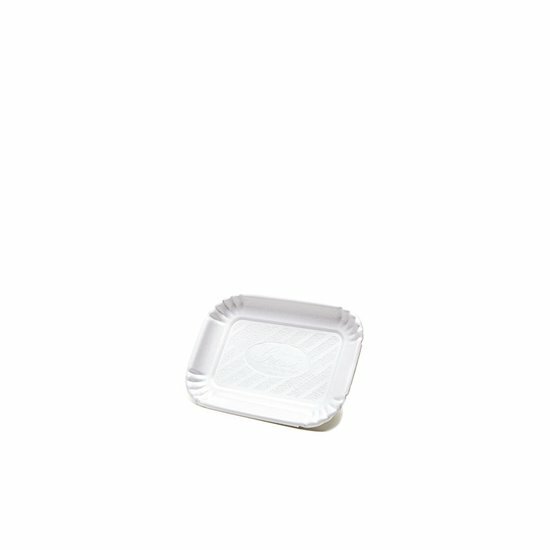 and customization is possible on request.